What’s a Super Delegate, and Why Did Clinton Win Them? Supporters of Bernie Sanders have much to be elated about after the Vermont senator thundered to a 22-point victory over Hillary Clinton in New Hampshire Tuesday night. But they may be bewildered when they look at the scoreboard. After the New Hampshire contest, NBC News allocated 15 delegates to Sanders. But NBC also allocated 14 delegates to Hillary Clinton, who lost the primary by an almost historic margin. Why are those two numbers so close even though Sanders walloped her in the state? The answer has to do with a quirk unique to the Democratic Party called superdelegates. They are delegates to the party convention -- usually members of the DNC and other state and federal elected officials -- who are allowed to endorse their own pick regardless of how their home state votes. And this cycle, at least at the moment, they are overwhelmingly behind Clinton's White House bid. 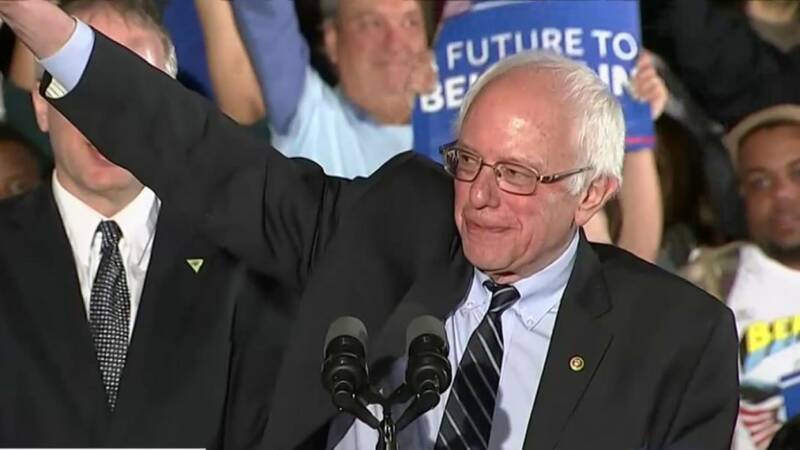 At the end of the New Hampshire tally Tuesday night, Sanders had amassed enough support from voters to earn 15 delegates, while Clinton grabbed just eight based on the ballot box. 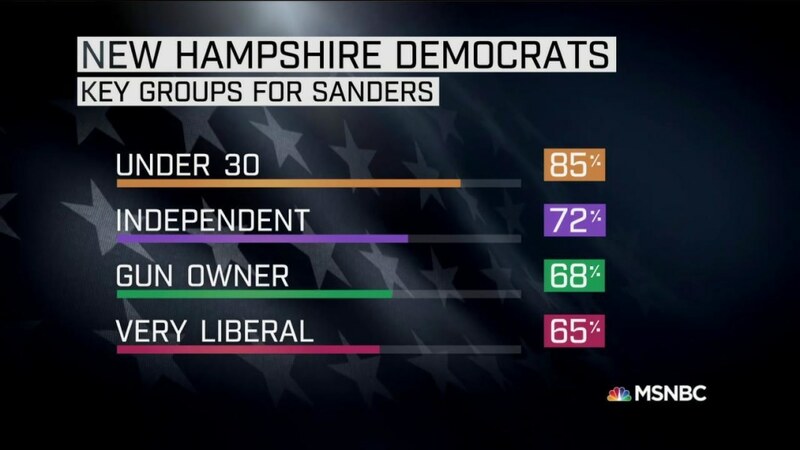 But New Hampshire also has eight superdelegates. Six of them have endorsed Clinton, while two aren't committed to either candidate. That means that Clinton tacked an extra six delegates on to the end. If you think that the superdelegate system gives Clinton a built-in advantage, at least at this moment in time, you're right. The Cook Political Report estimated late last month that Clinton's early advantage with superdelegates meant that she effectively started the race eight points above Sanders in the race to get enough delegates to secure the nomination. One thing worth keeping in mind: Superdelegates can switch their endorsements, so the numbers are not set in stone. But right now, when it comes to the scoreboard, Sanders will have to play aggressive offense to catch up.